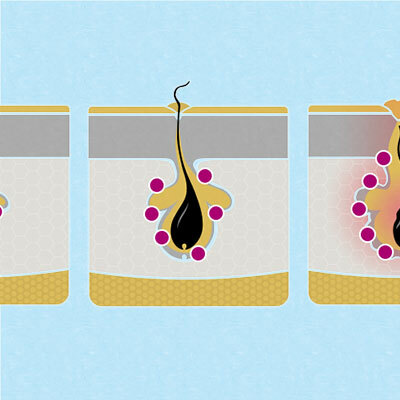 See how Differin Gel stacks up. 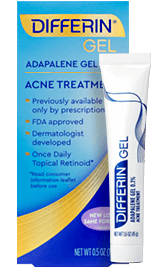 There are tons of over-the-counter (OTC) acne treatment products out there. 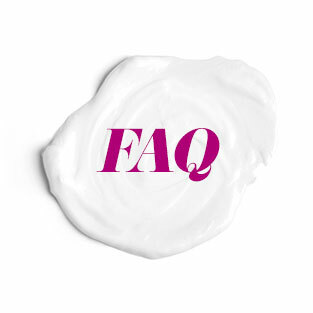 When you compare Differin with benzoyl peroxide and salicylic acid products, the difference is clear. 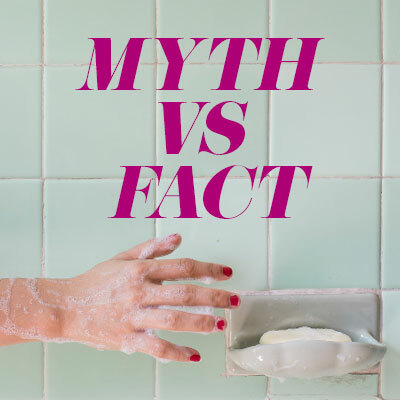 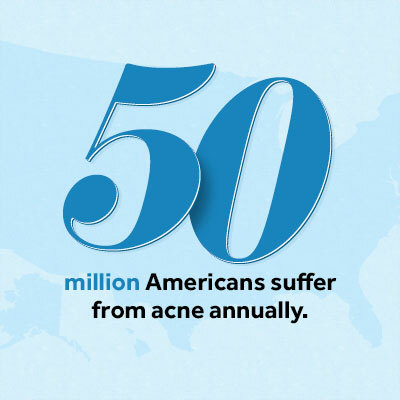 Even though acne is so common, there have been no advancements in the over-the-counter world for many, many years.